It was a COLD day for Amy and Brandon's wedding, but the beautiful Fox Theatre was warm and inviting! Every detail was perfect for these two professional performers and they couldn't have chosen better locations. Take the epic scale of the Cathedral Basilica, add in the luxurious interior of The Fox, and mix it with an absolutely gorgeous couple and you get one amazing day! Check out their high energy wedding trailer below! 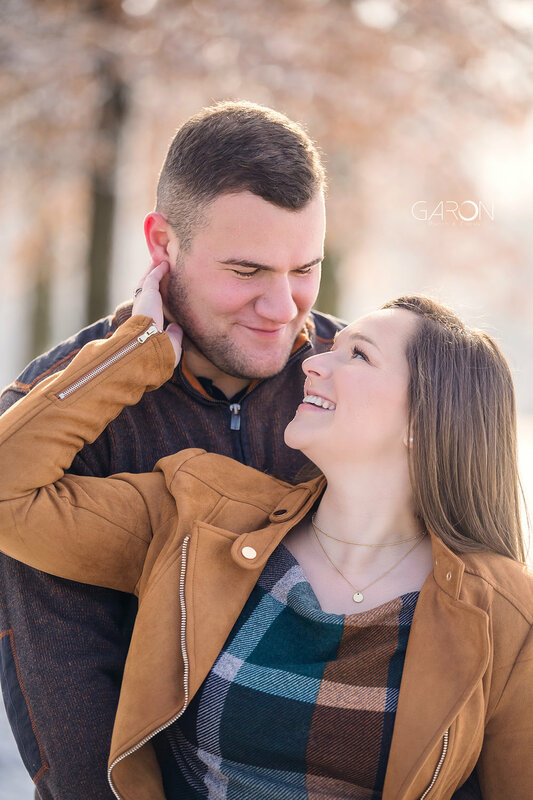 When we were planning Kyle and Olivia's engagement session, we were planning for cold, yet dry weather. The night before the photoshoot brought a bunch of unexpected ice and snow which turned our locations into a beautiful winter wonderland. I asked Olivia first thing that morning if they were feeling adventurous enough to head out into the woods still, despite the now slippery trails and she said "absolutely!" 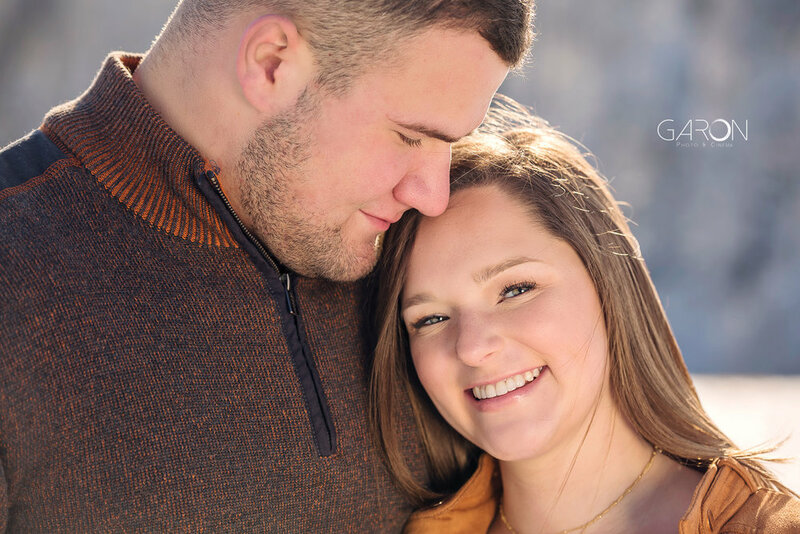 The snowy engagement photos would be the perfect compliment to their planned winter wedding! Check out their gallery below!